Personalized Halloween Shirts For Kids Just $13.99! Down From $28! You are here: Home / Instagram / Personalized Halloween Shirts For Kids Just $13.99! Down From $28! Hop over to Jane and get this Personalized Halloween Shirts For Kids for just $13.99 down from $28! $3.99 for the first item and $2.99 for each additional item! Look spooktacular in one of these Halloween Raglans or Long-Sleeved Tees! 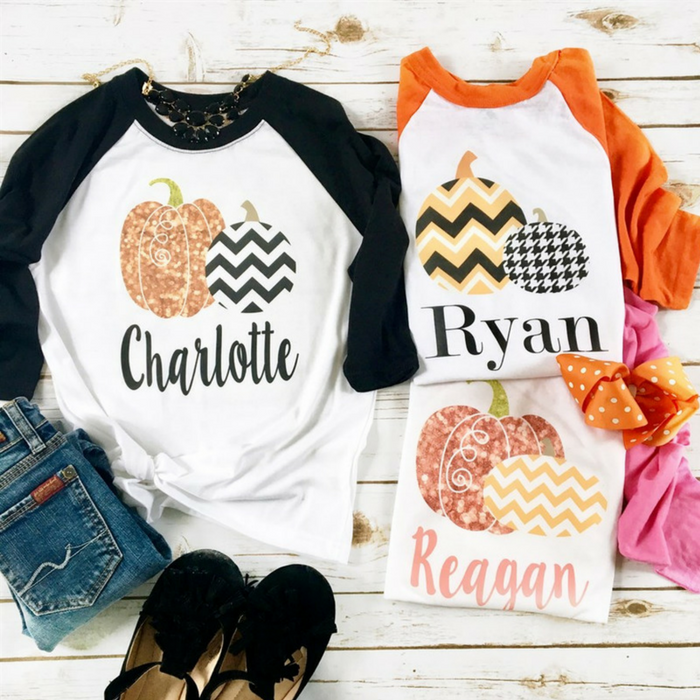 With a fun mix of retro and trendy, your little one will love having a personalized shirt for all the Halloween festivities! You can choose from different sizes and designs!